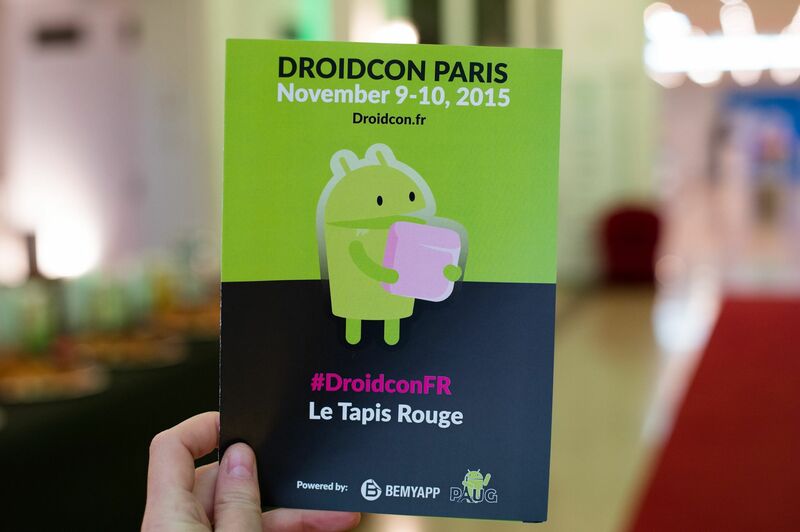 I was in Paris two weeks ago for the 2015 edition of the Droidcon Paris. As usual, I’ve met great people and assisted to some very nice conferences. I also had the opportunity to present a new talk, focused on app design. Mainly inspired by the great book About Face by Alan Cooper, it’s full of advices about how to make your app even better. Slides are available on Slideshare, so enjoy, and make your apps astonishing!